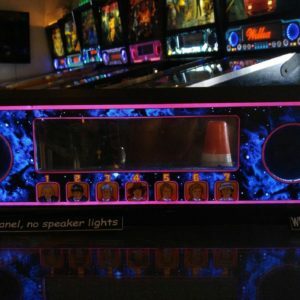 Our Lighted Pinball Speaker panels look so amazing in your game that it will leave you wondering why it wasn’t already created by manufactures. 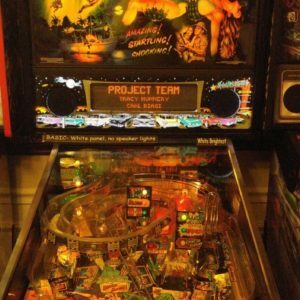 With over 2 years of design and 100 prototypes you and your friends will be amazed at how well these integrate into your game. 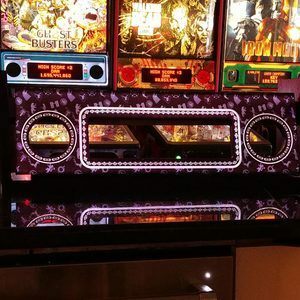 Each panel is designed to work with your game. 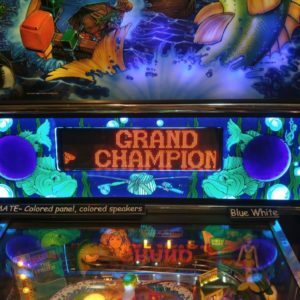 With over 15 hours of hand crafting they look flawless. 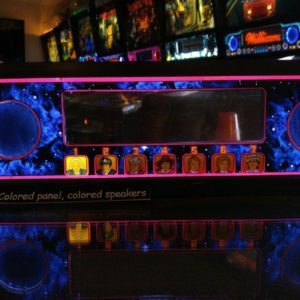 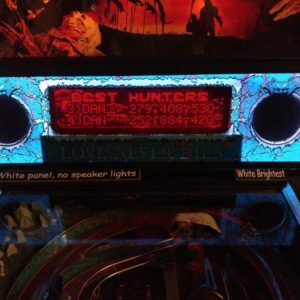 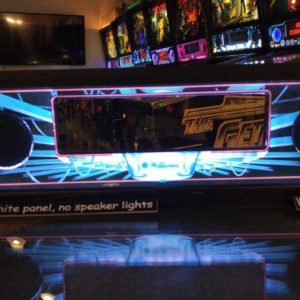 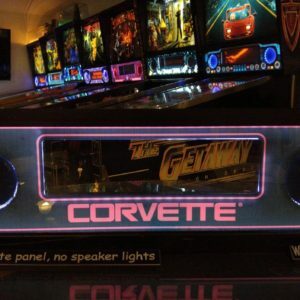 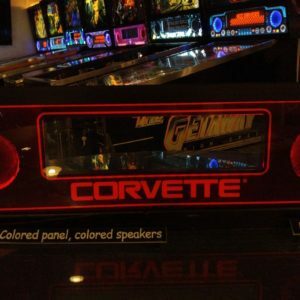 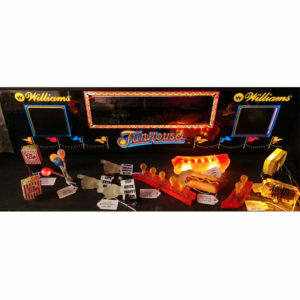 The Lighted Pinball Speaker Panels bring life to your speaker panel artwork and give your speakers light that has never been available on these games. 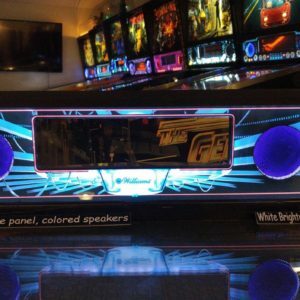 Three panel options from our basic white panel to our ultimate panel that gives you choices of thousands of colors using a remote control for your panel and speakers. 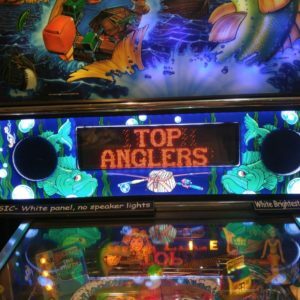 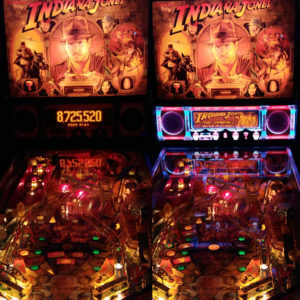 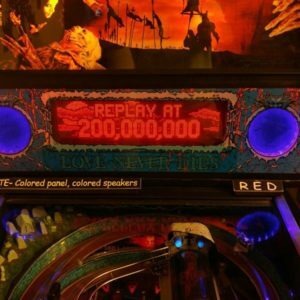 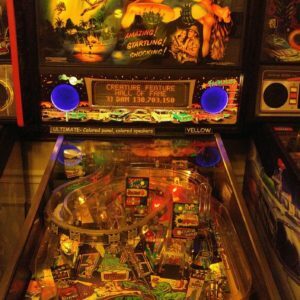 This is one of the few pinball modifications that match the game perfectly and are just as visible while playing the game as they are from across the room. 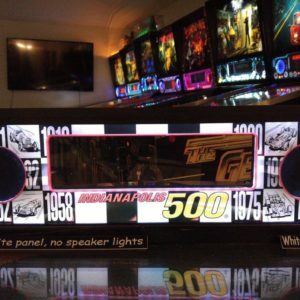 With our optional sound activation system, you can have your panels, speakers or both come alive with sound activation.